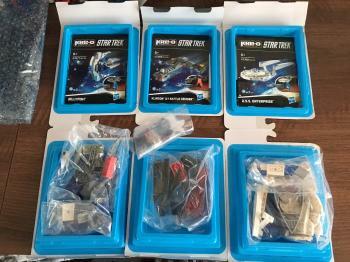 The rest of the miniature Star Trek Kre-O sets have finally arrived. 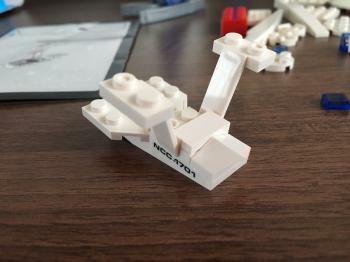 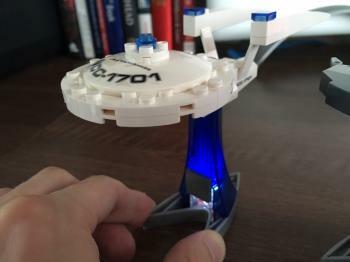 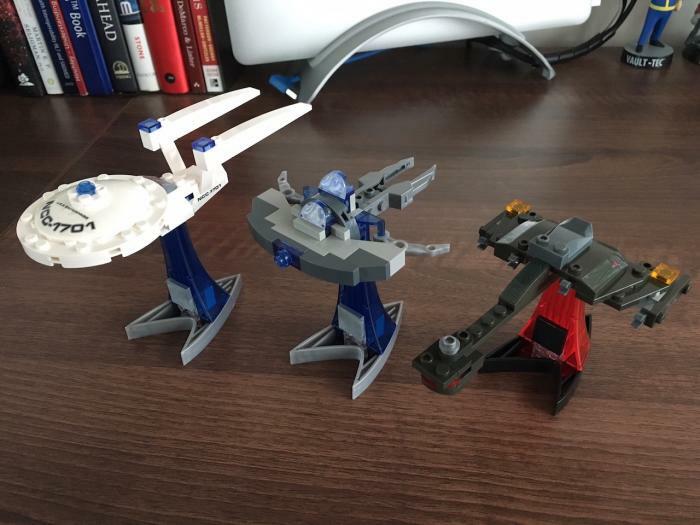 Earlier I've written about the USS Kelvin set, which was the first that I got. 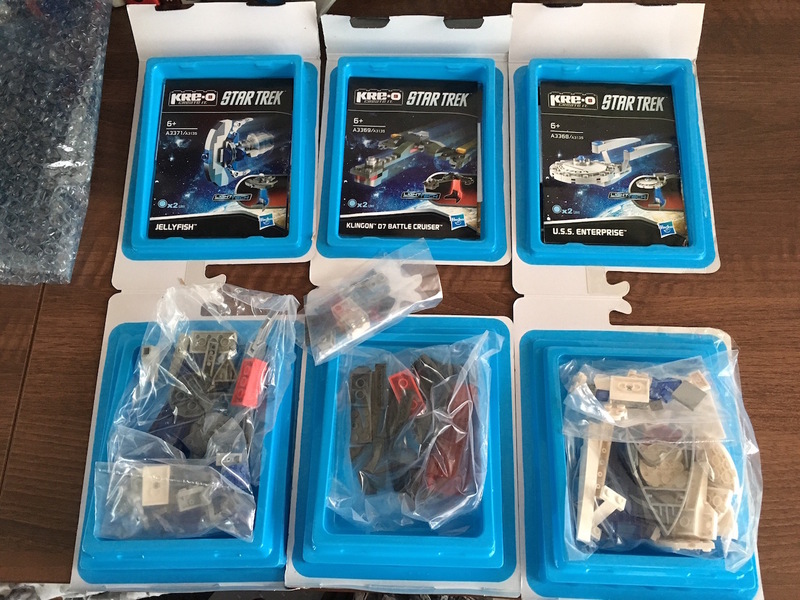 There are four kits in this series in total, including the USS Kelvin, USS Enterprise, Klingon Battle Cruiser and Jellyfish. 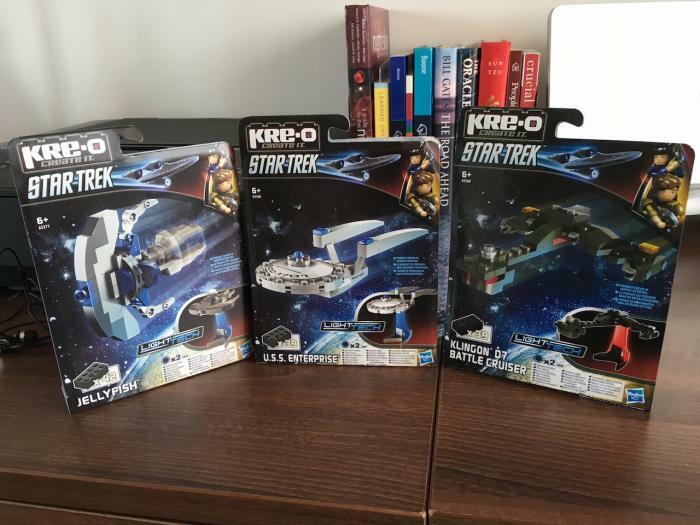 The packaging is similar in all of them. 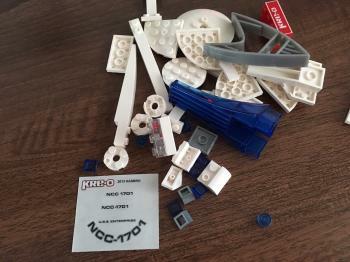 The bricks are packaged in bags, there are instruction booklets and most include stickers too. 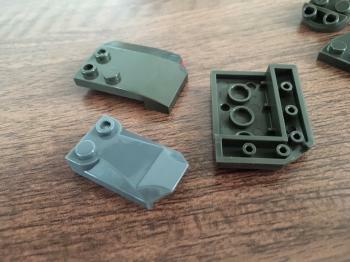 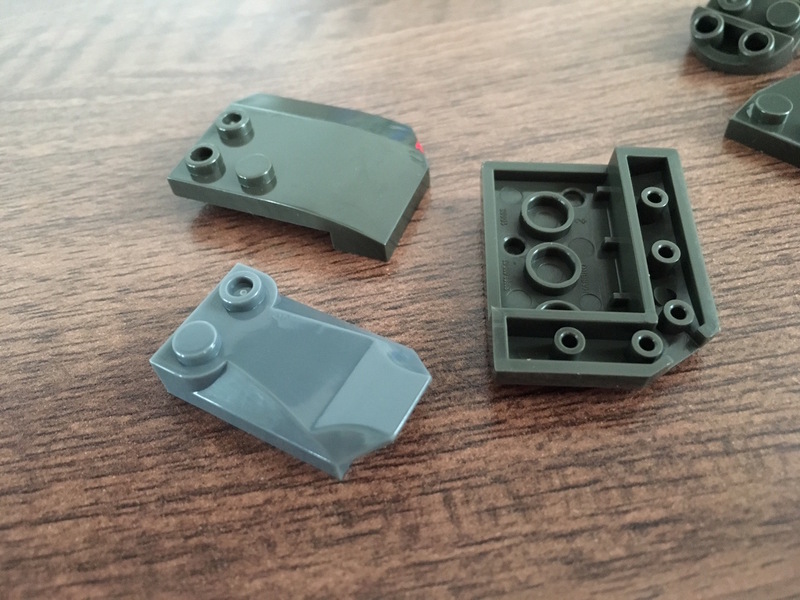 I was surprised with how many custom pieces there were in these kits. Given each of the kits is around 40 pieces, most had close to a dozen custom pieces. Each of the ships sits on a pedestal which has a light inside it. Squeezing the base lights the whole thing up, that's pretty cool. 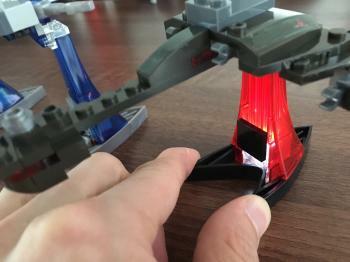 Of course, as expected the Klingon ship sits on a red pedestal whereas the rest of the ships have blue ones.